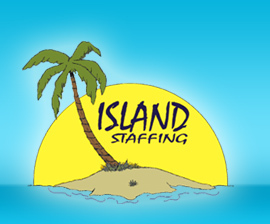 At Island Staffing we strive to provide distinctive quality and unparalleled customer service in the technical staffing industry. We create many valuable partnerships by working every day on gaining the respect and trust of our clients, consultants, and applicants. We are not just “filling jobs,” we are establishing long-term relationships. We look forward to building a partnership with you! 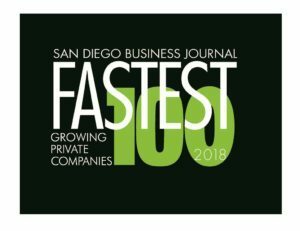 We are excited to announce that for the third year in a row Island Staffing made the San Diego Business Journal’s List of the Fastest Growing Private Companies! Thank you to our hard-working employees, candidates and clients for helping us get here!